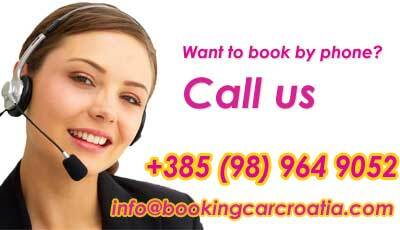 Zagreb Airport (Pleso) is the Croatian main international airport located 17 km away from the city of Zagreb, Croatia's capital. There are plans for a new terminal in the future. The new VIP terminal was completed in 2008 and also new facade was added year after. This largest Croatian airport has capacity of 2.5 million passengers yearly. 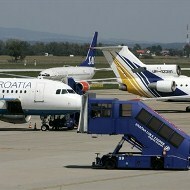 The airport is connected very well to other parts of Croatia and other countries by road as it is with regular and charter flights.